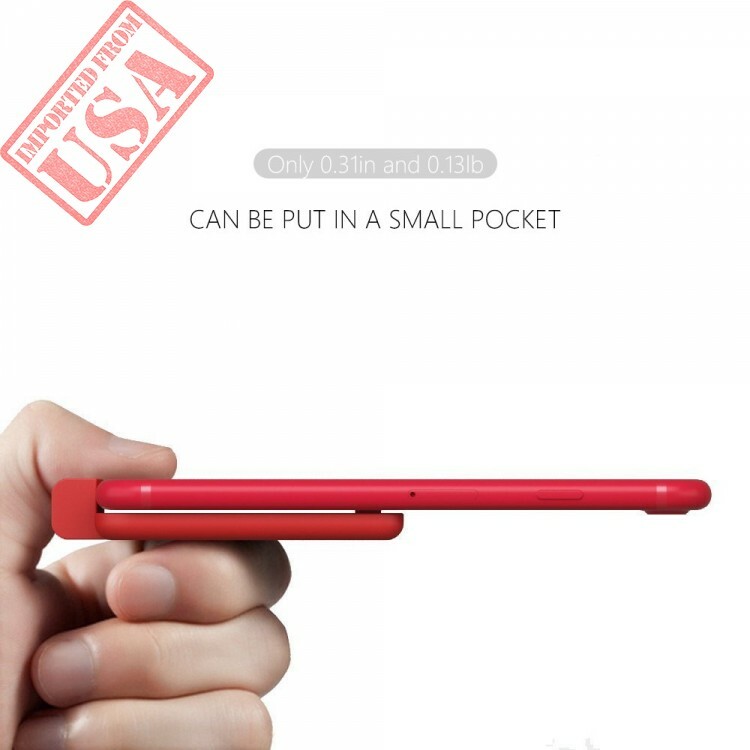 Ultra-Thin & Super Light ★ - Only 0.28inch Thickness, 51g Weight. 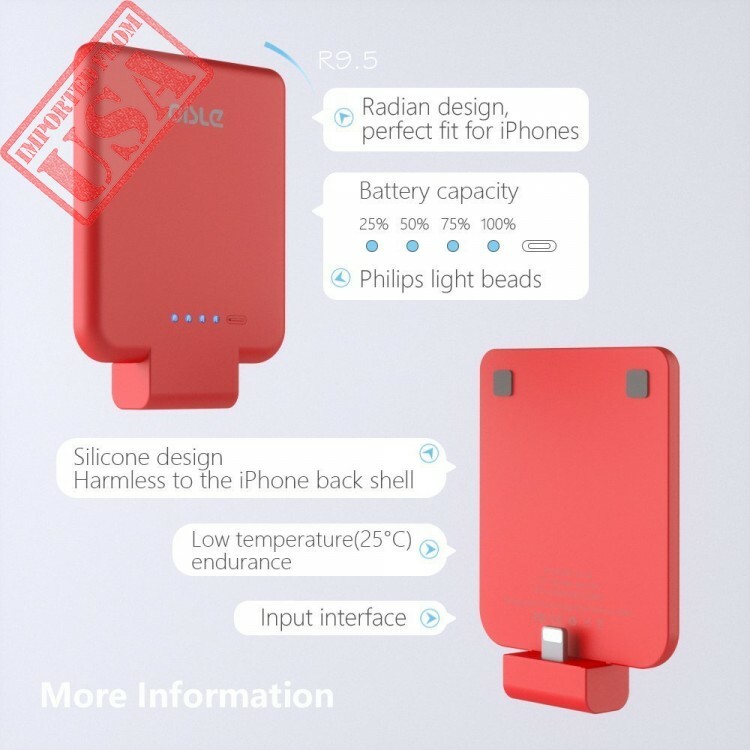 The new design Power Bank make you almost no feeling in charging. 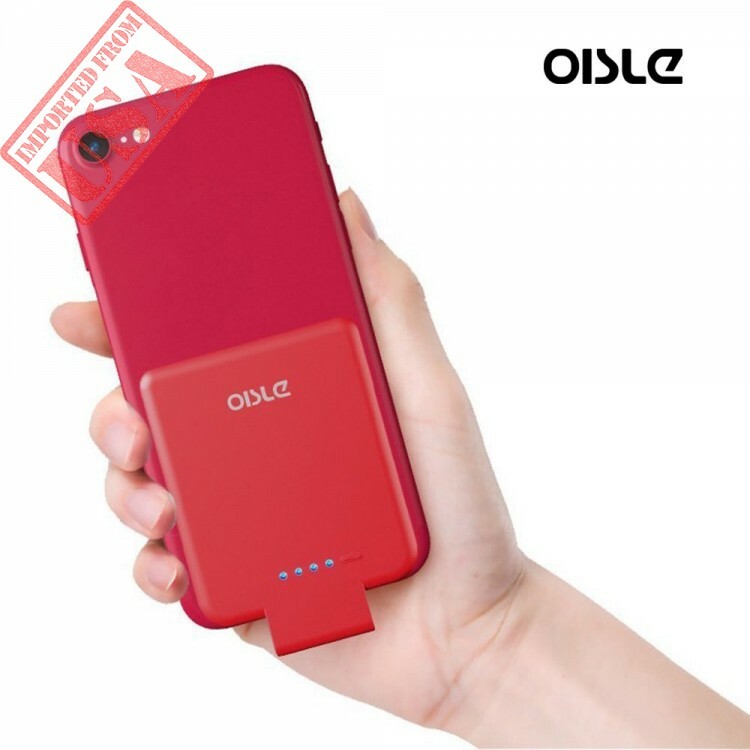 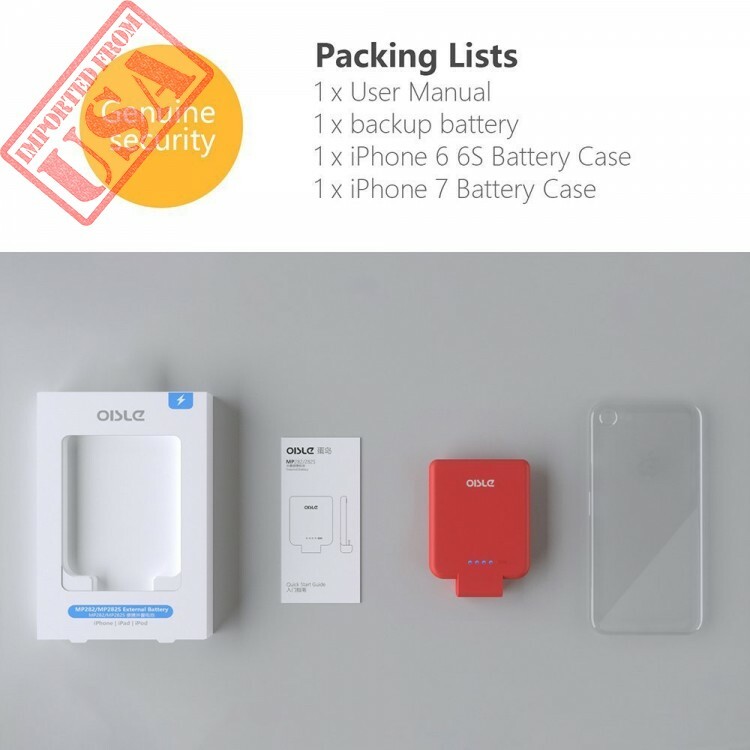 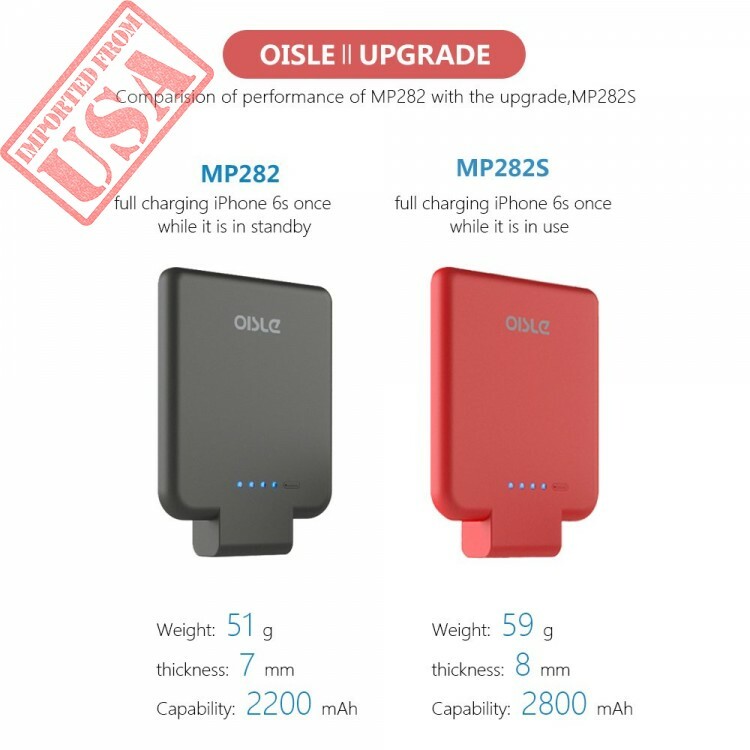 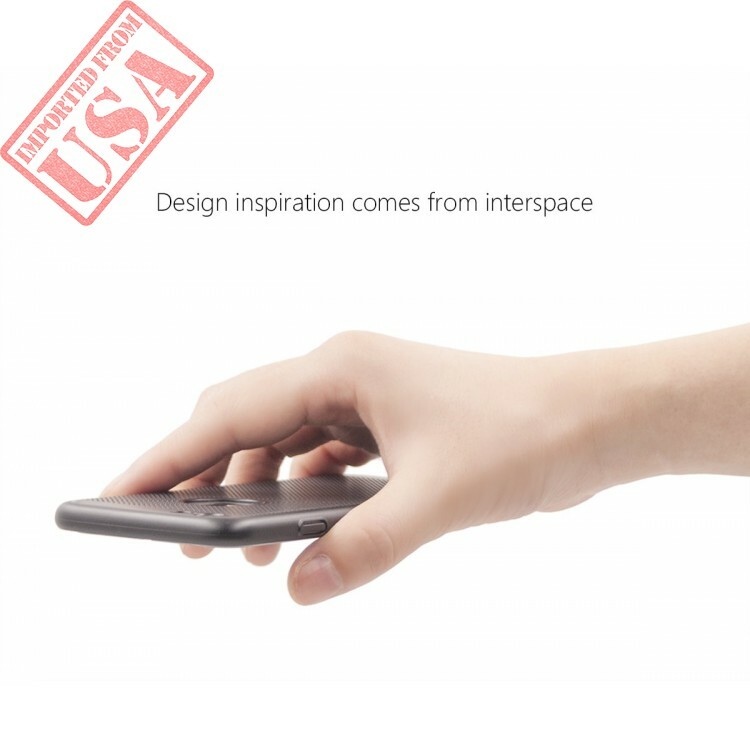 OISLE's Design of Power Bank ★- We always develop the new conception & useful power banks. 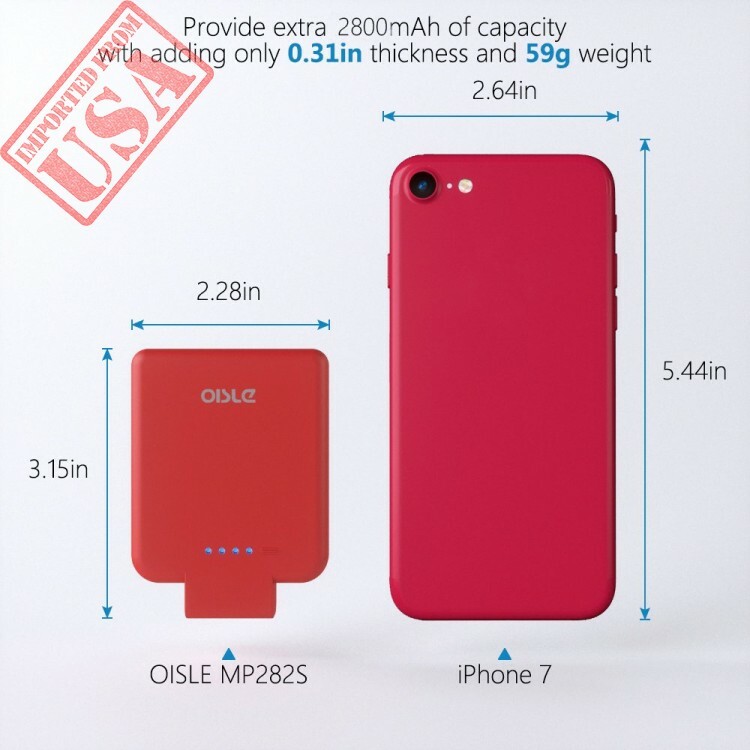 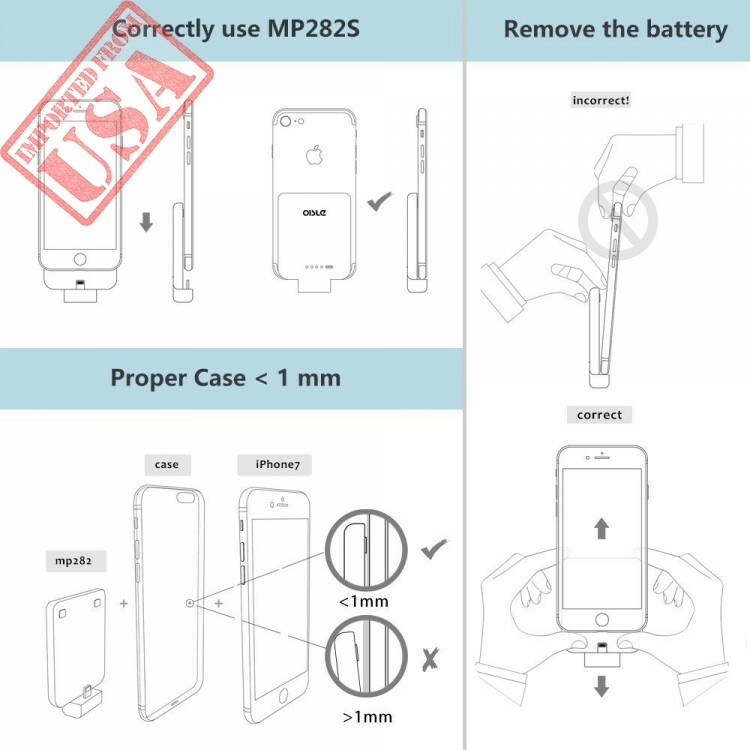 Compatible with iPhone X/8(P)/7(P)/ 6(P) / 6s /5s /5. 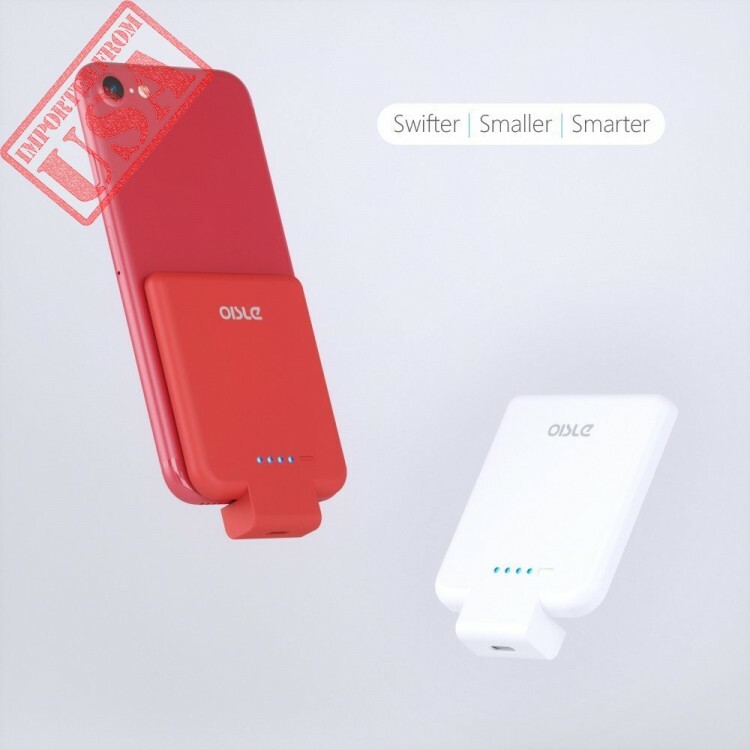 Quicker Charge Smart & LED Battery Level Indicator★- Press to start normal charge, holding 3 seconds to start QUICKER charge.